Plumbers for Hire in Mexborough ! Are you looking for plumbers in Mexborough? If so then there is only one name that you need to know; Paling Plumbing and Heating Ltd is pleased to offer a comprehensive variety of plumbing services to our customers within Swinton and the surrounding areas. Please do not hesitate to give us a call on the number at the top of this page and we will be delighted to offer our assistance to you. Our plumbers are pleased to offer a complete range of services from fixing a leaky tap to full central heating system installations. Additionally we also specialise in the installation and maintenance of multi fuel stoves. For further information be sure to give us a call and we will be happy to help. 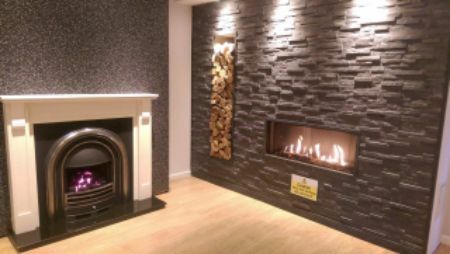 For your complete peace of mind we are Gas Safe Registered (181344), enabling our plumbing engineers to carry out work on fireplaces and solid fuel heating appliances. If you require more details give us a call on the telephone number at the top of this page. 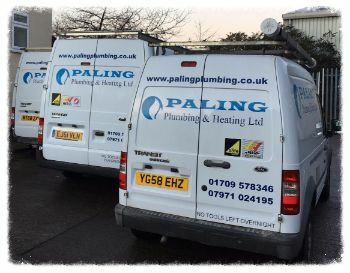 Whenever you are looking for plumbers in Mexborough that can undertake work on multi fuel stoves, fireplaces and also provide general plumbing services, be sure to get in touch with Paling Plumbing and Heating Ltd. Call us now using the number listed on this page or alternatively send us an email via the contact page and we will get back to you as soon as we possibly can.